Henglee Community Business Co., Ltd. commenced manufacturing business for export since 2005. 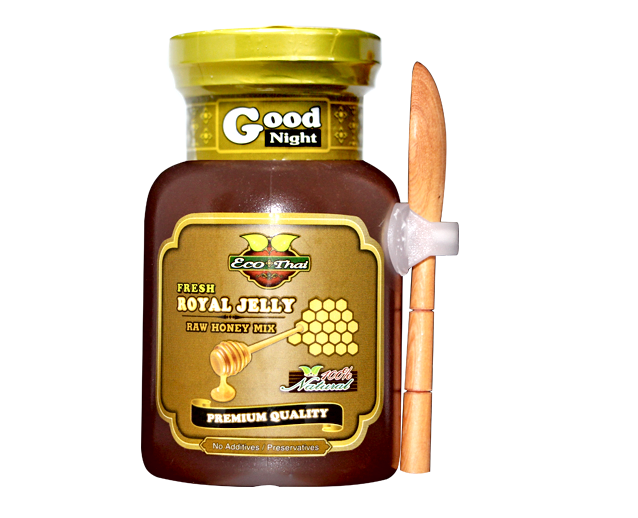 We started with Thai-Instant meal, and honey was produced later in meeting to our customers’ requirements. 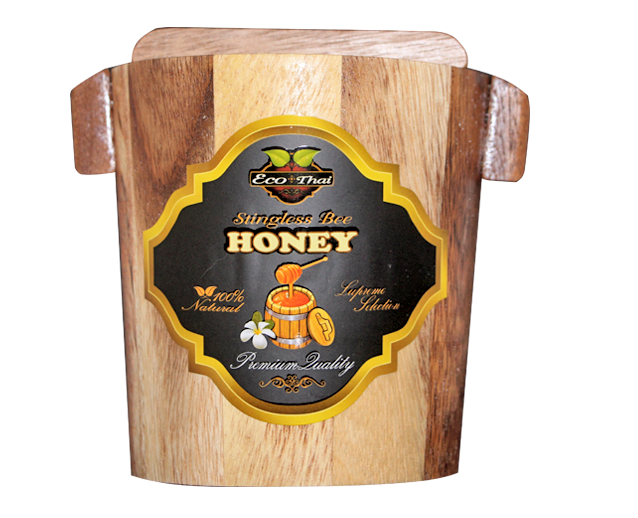 We acknowledged honey products are essential and beneficial for human’s health and reliable to be grown up as a stable future business. 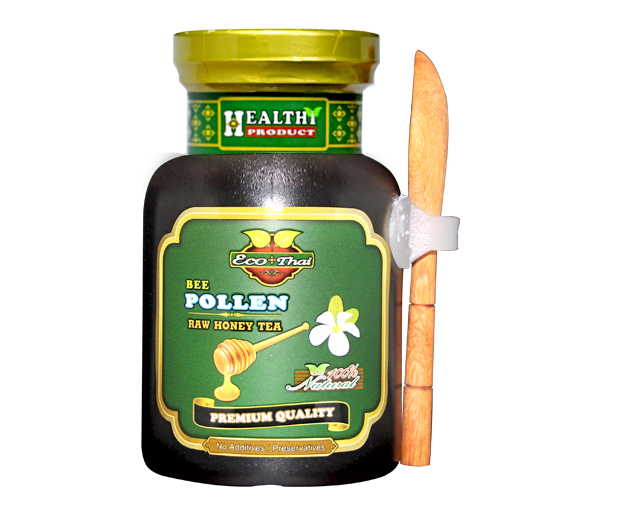 As a result, we have started distributing the honey products to neighboring stores thereafter into domestic markets. Henglee مجتمع الأعمال المحدودة. تدير التصنيع للتصدير منذ عام 2005. بدأنا مع وجبة التايلاندية الفوري، وأنتج العسل في وقت لاحق وفقا لمتطلبات العملاء. ونحن قد اعترف منتجات العسل ضرورية وتستحق لصحة الإنسان، ويمكن الاعتماد عليها كبروا كشركة مستقرة في المستقبل. ونتيجة لذلك، بدأنا بتوزيع منتجات العسل للمستهلكين المحليين وتوسيع أسواق مشتركة. The company tries to maintain product quality by supporting original way of raising bees and it can make honey have good quality and control the bee raisers to raise bees systematically by honey expert team with more than 40 year experience to be honey monitor and purchaser. 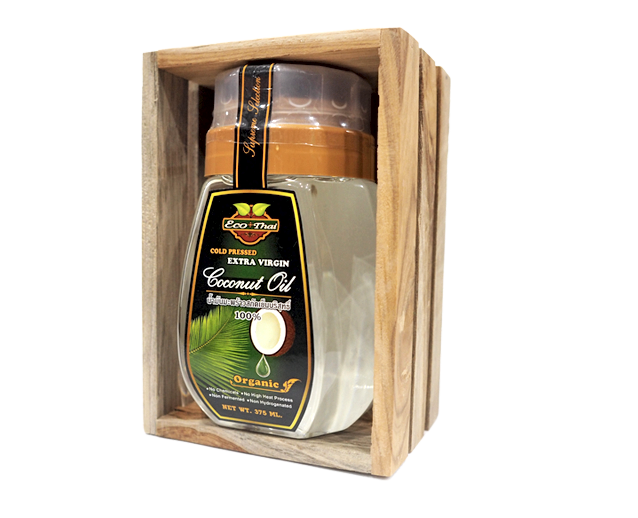 Besides, we also study and develop continually so that products are various and have highest benefit for consumers. تحاول الشركة للحفاظ على جودة المنتجات حيث تدعم في تربية النحل بطريقة التقليدية التي تحافظ على الجودة ومراقبة النحالين في تربية النحل وفقا لنظام مع فريق من خبراء العسل الذين لديهم أكثر من 40 عاما من الخبرة وهم الذين يقومون بتحقيق وشراء العسل، وكذلك هم يقومون بالدراسة والتحسين العسل على المستمر لتكون التنوع وأكثر فائدة على المستهلكين. Have you ever tried mixing honey together with lemon to address some common problems you may face in your daily life? Actually, many people when having some simple troubles relating to health, hair, or skin often think about drugs, beauty products in the market even expensive treatments instead of looking for a natural way to treat them. 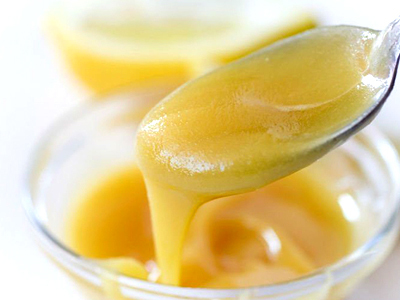 In many cases, you should consider to using honey and lemon. Regardless of whether you know or not to know about them, you should not ignore this article. Have you ever tried mixing honey together with lemon to address some common problems you may face in your daily life? Actually, many people when having some simple troubles relating to health, hair, or skin often think about drugs, beauty products in the market even expensive treatments instead of looking for a natural way to treat them. In many cases, you should consider to using honey and lemon. Regardless of whether you know or not to know about them, you should not ignore this article. Have you ever tried mixing honey together with lemon to address some common problems you may face in your daily life? Actually, many people when having some simple troubles relating to health, hair, or skin often think about drugs, beauty products in the market even expensive treatments instead of looking for a natural way to treat them. In many cases, you should consider to using honey and lemon. Regardless of whether you know or not to know about them, you should not ignore this article. 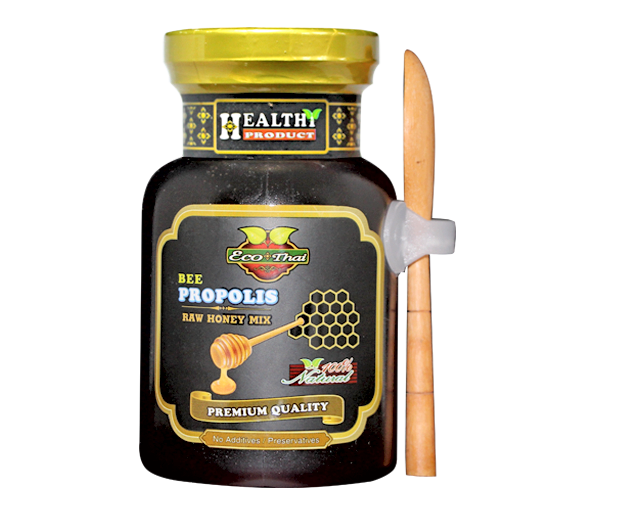 What is propolis? What is propolis? 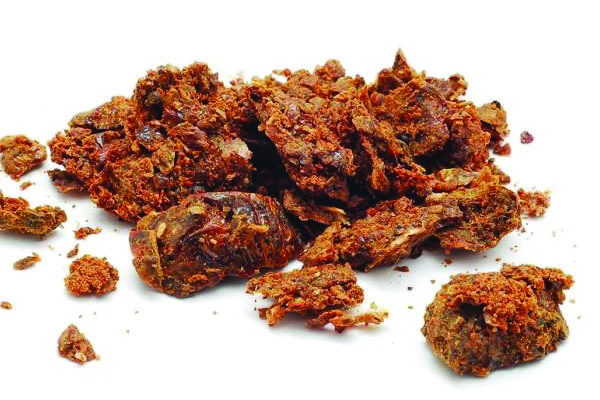 What is propolis? Did you know that honey isn’t the only thing that bees make? Bees also produce a compound called propolis from the sap on needle-leaved trees or evergreens. When they combine the sap with their own discharges and beeswax, they create a sticky, greenish-brown product used as a coating to build their hives. This is propolis. Did you know that honey isn’t the only thing that bees make? Bees also produce a compound called propolis from the sap on needle-leaved trees or evergreens. When they combine the sap with their own discharges and beeswax, they create a sticky, greenish-brown product used as a coating to build their hives. This is propolis. Did you know that honey isn’t the only thing that bees make? Bees also produce a compound called propolis from the sap on needle-leaved trees or evergreens. When they combine the sap with their own discharges and beeswax, they create a sticky, greenish-brown product used as a coating to build their hives. This is propolis.